AGD Heating Ltd have been installing, servicing and repairing all makes of Oil and Gas fired boilers across the whole of Kent since 1982. 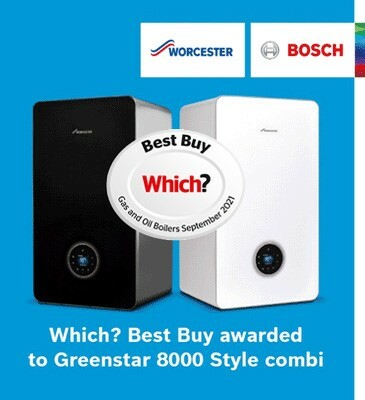 As Worcester Accredited Installers our engineers are also registered with Gas Safe, OFTEC and regularly undertake training with the major boiler manufacturers to ensure that we have the solution for any situation. We are currently in the process of undertaking training courses which will enable us to install biomass fuel boilers. Our reputation has been developed through hard work and reliability which is why we are the area’s number one choice for plumbing, gas or oil related work. Whether you are a private customer looking for a personal service or a Landlord or looking for someone to look after your complete heating needs then AGD can deliver what you need. Postcodes we cover: ME, CT, TN, DAWebsite Design Copyright i-promote.eu Ltd. 2011 All rights reserved.